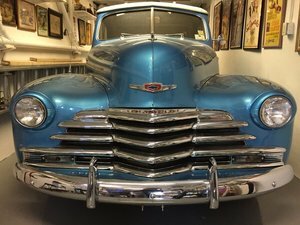 Classic Chevys for sale include both cars and trucks, with many popular models introduced over the years. 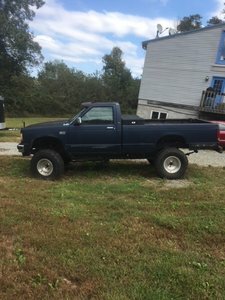 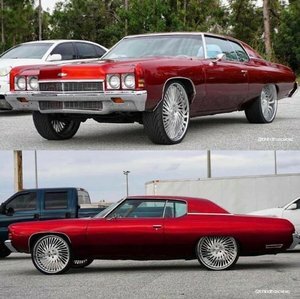 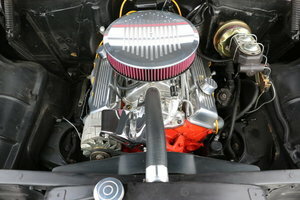 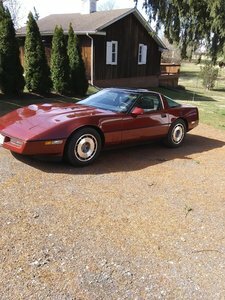 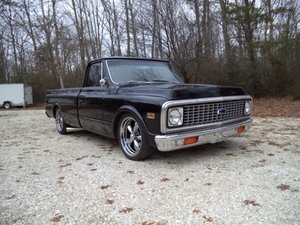 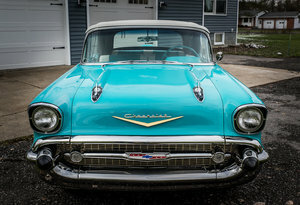 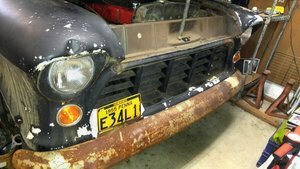 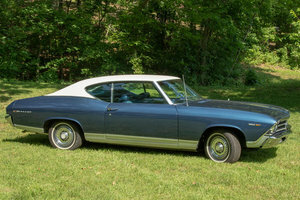 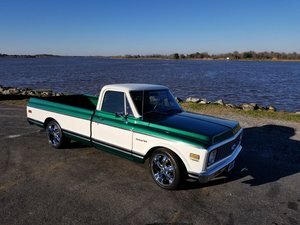 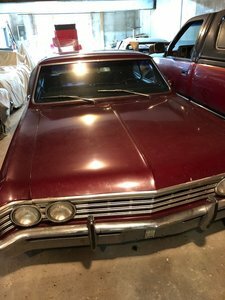 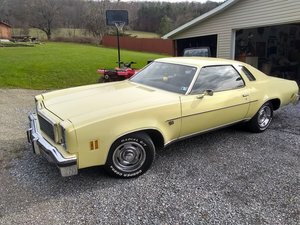 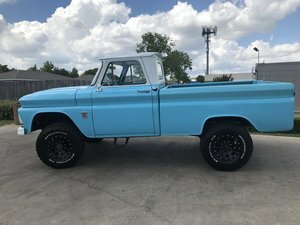 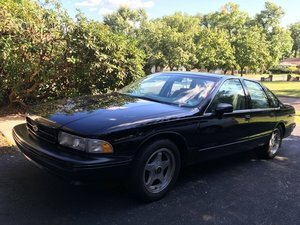 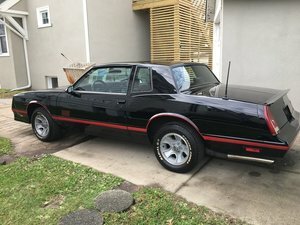 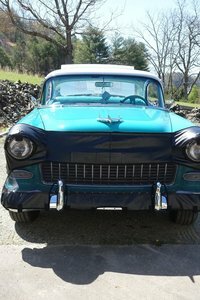 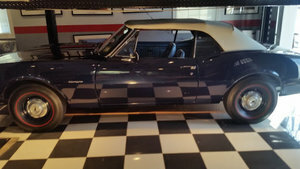 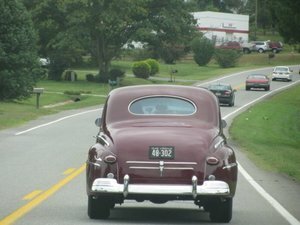 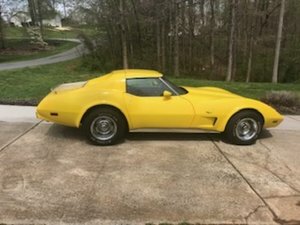 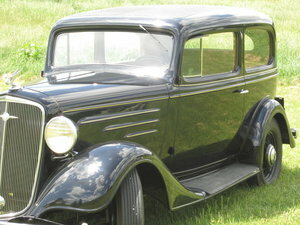 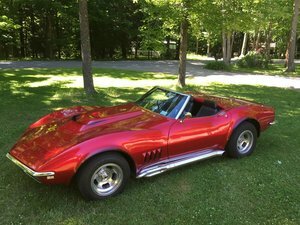 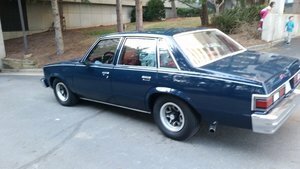 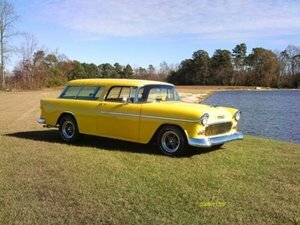 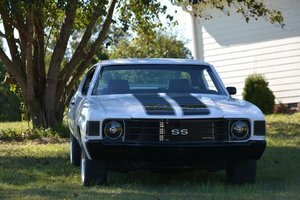 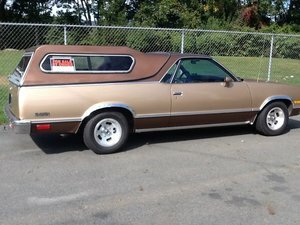 Here at OldCarOnline.com, we have vintage Chevys for sale including Corvettes and the Camaro, and antique trucks such as the iconic 3100. 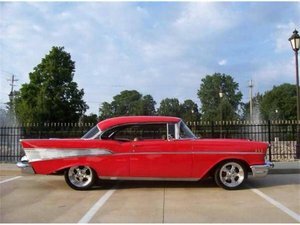 Search by Chevy model, then narrow by year or location to find the perfect Classic Chevrolet for you.